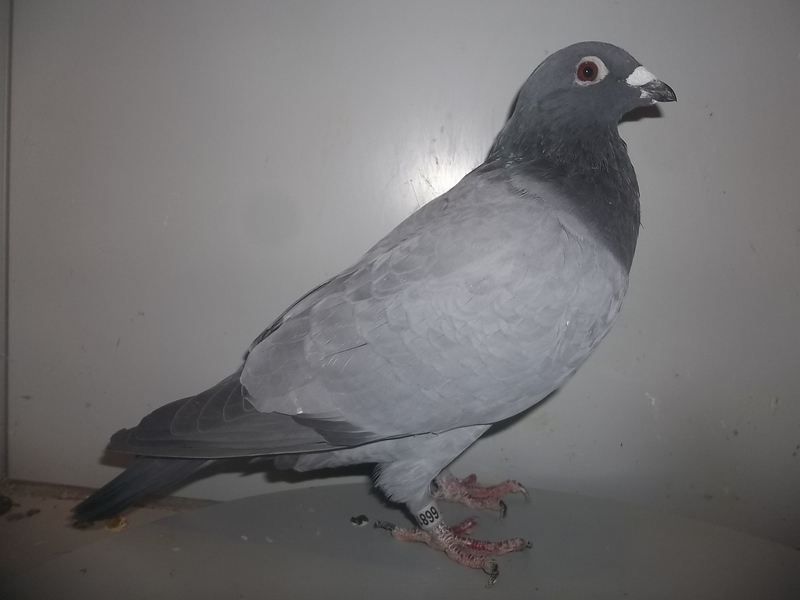 I have been racing pigeons actively now for about 25 plus years. 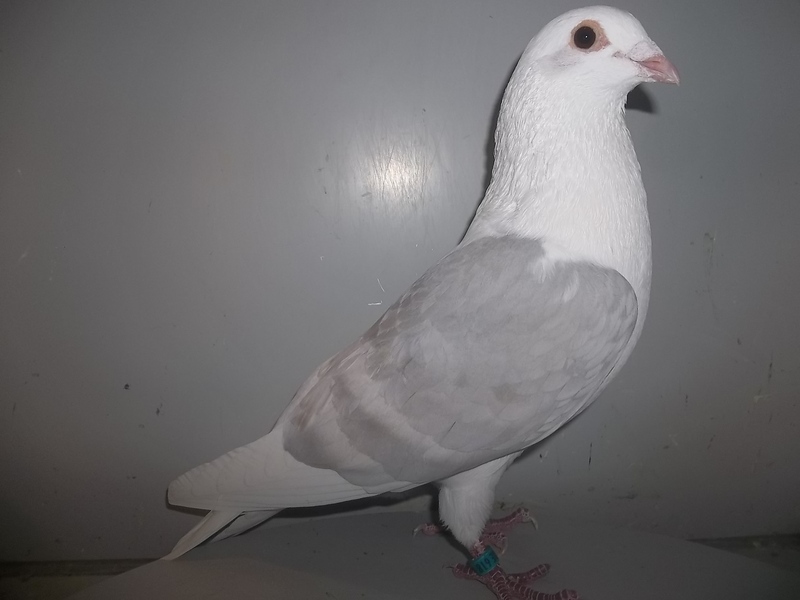 I am most well known for my Whiteracers, Black Knights, and Barless Baron families of racers, as well as racing your "non-standard" colors of racers. 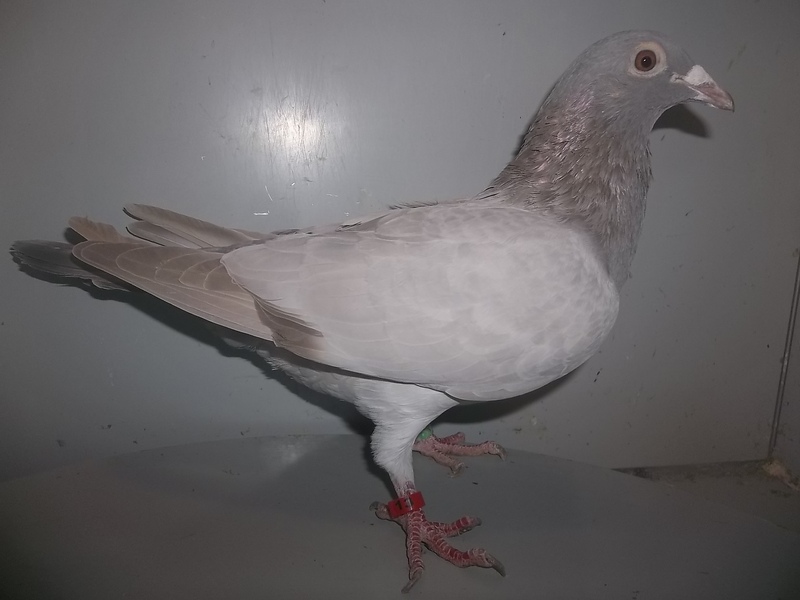 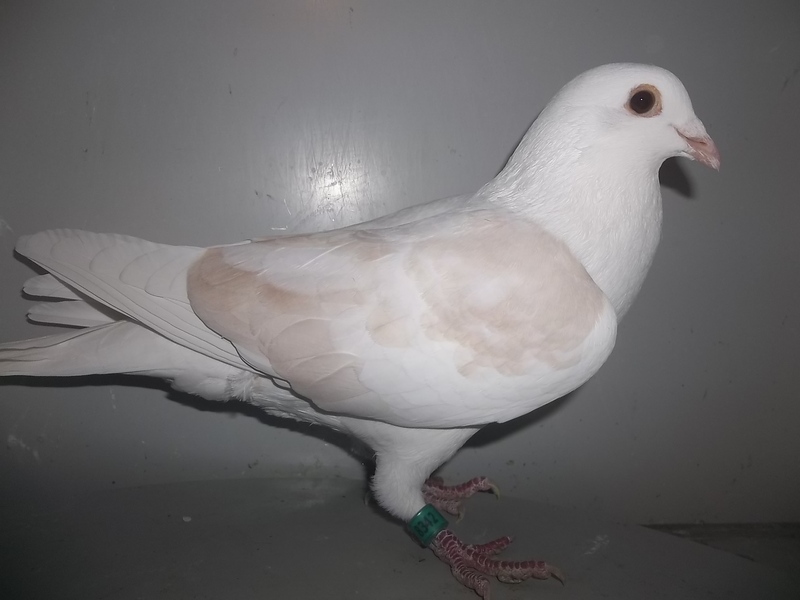 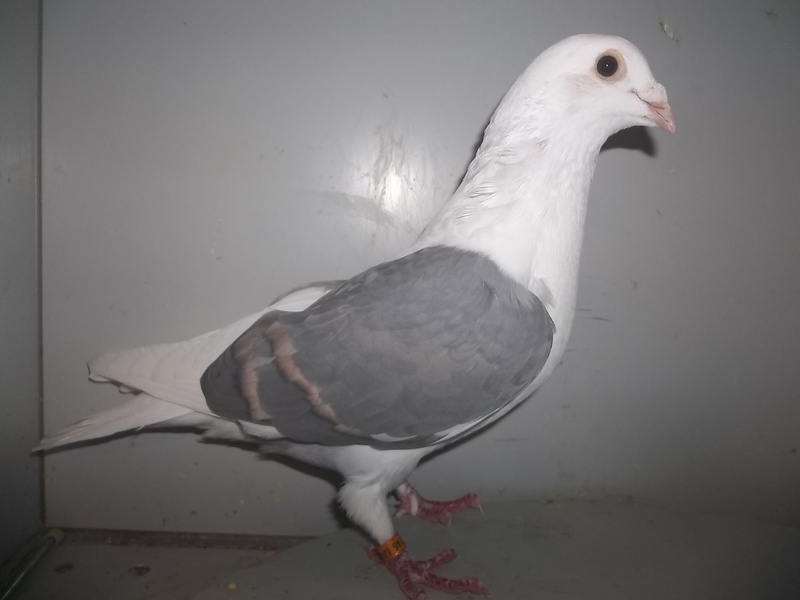 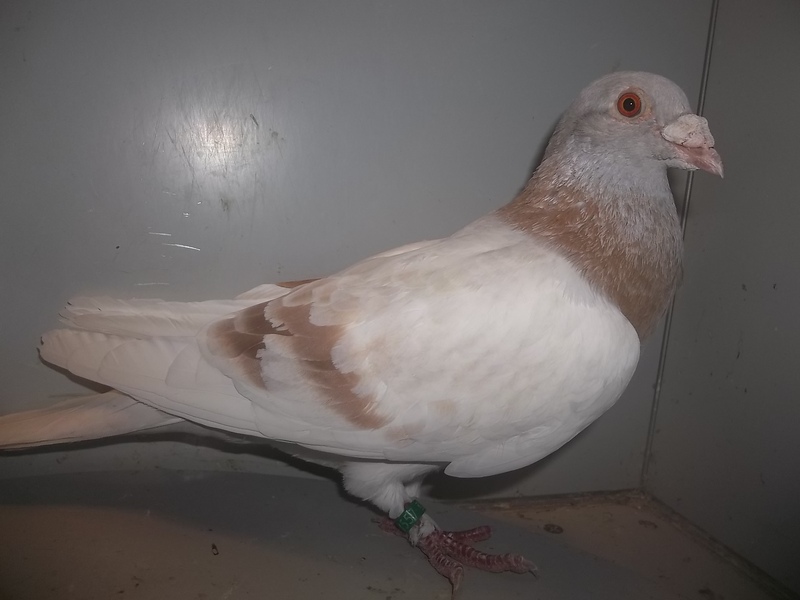 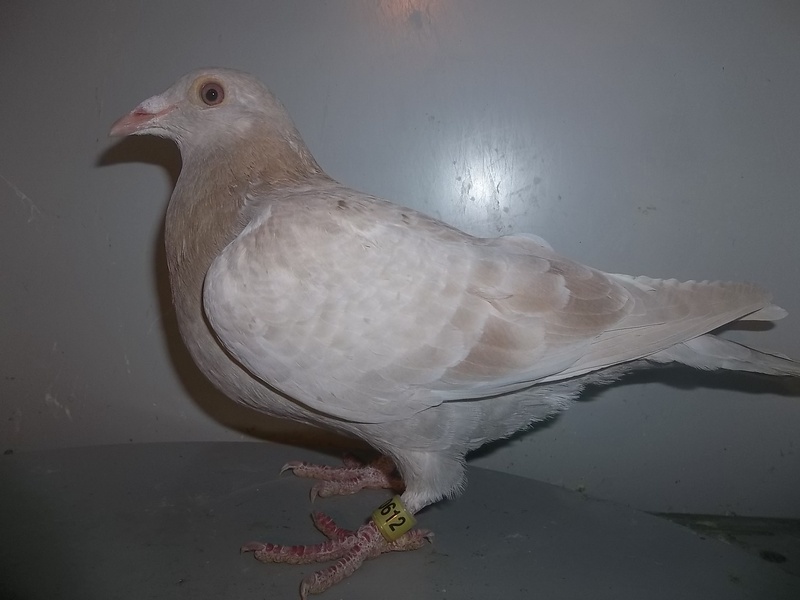 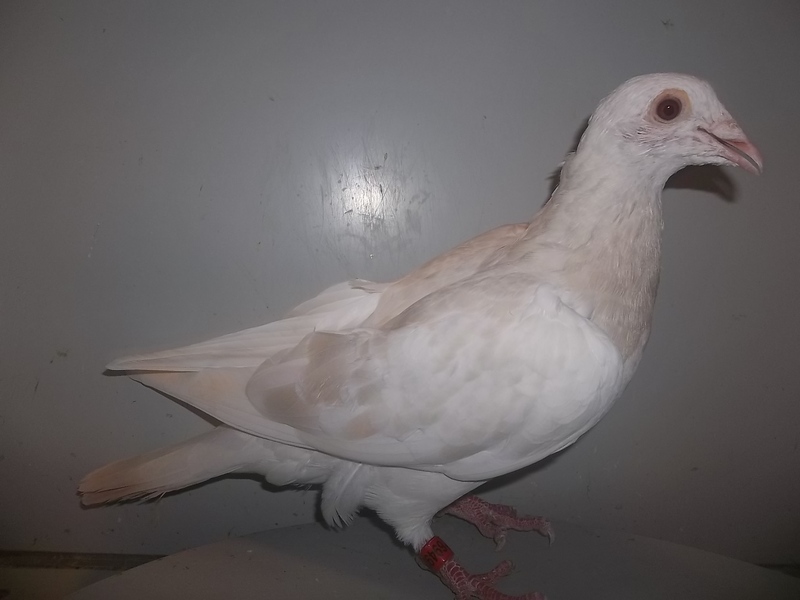 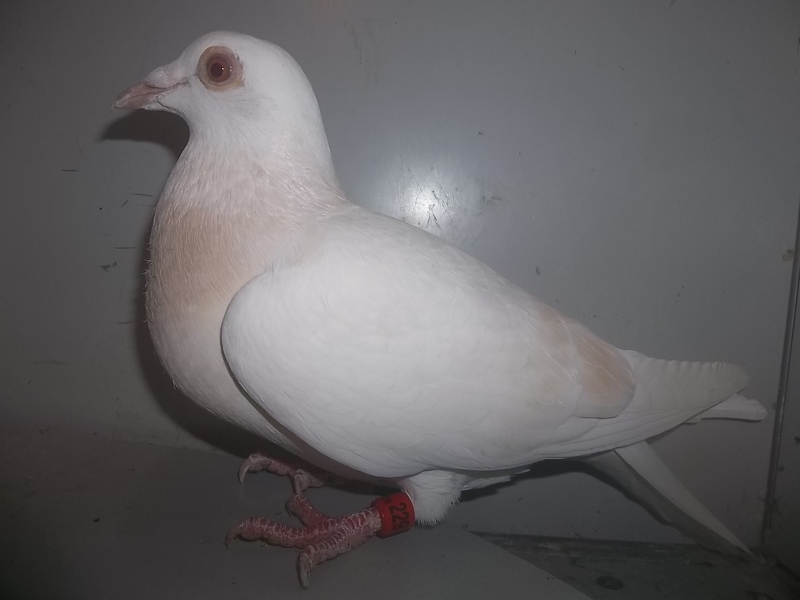 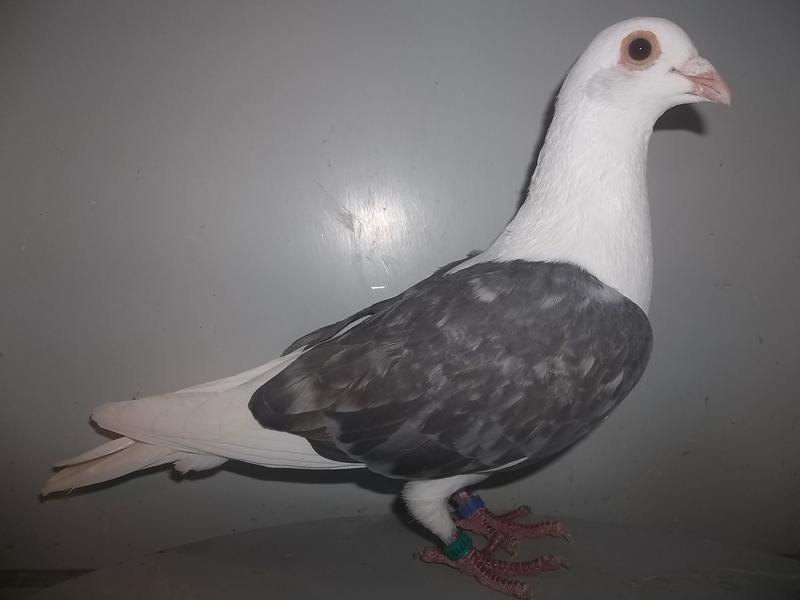 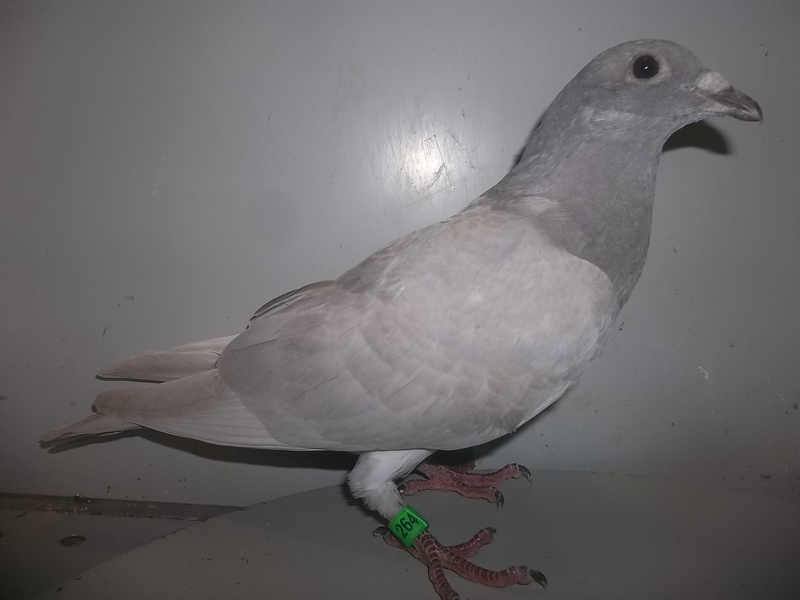 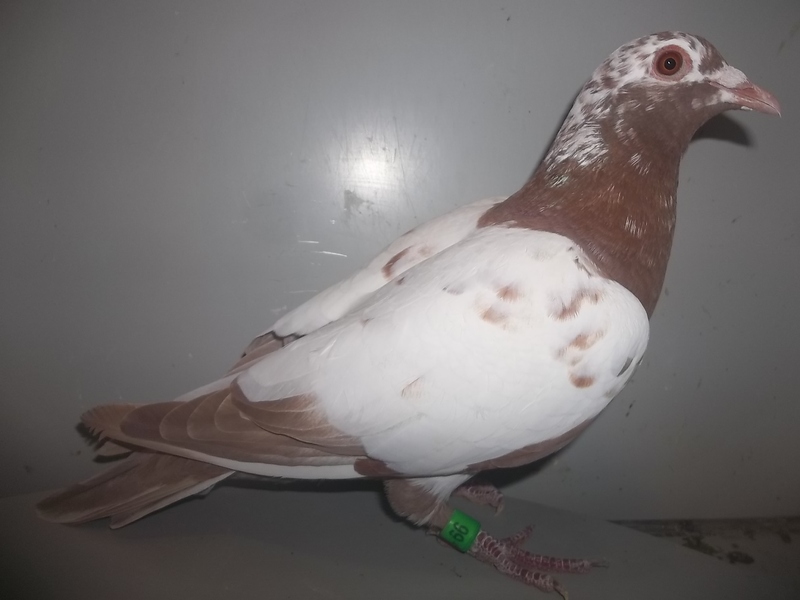 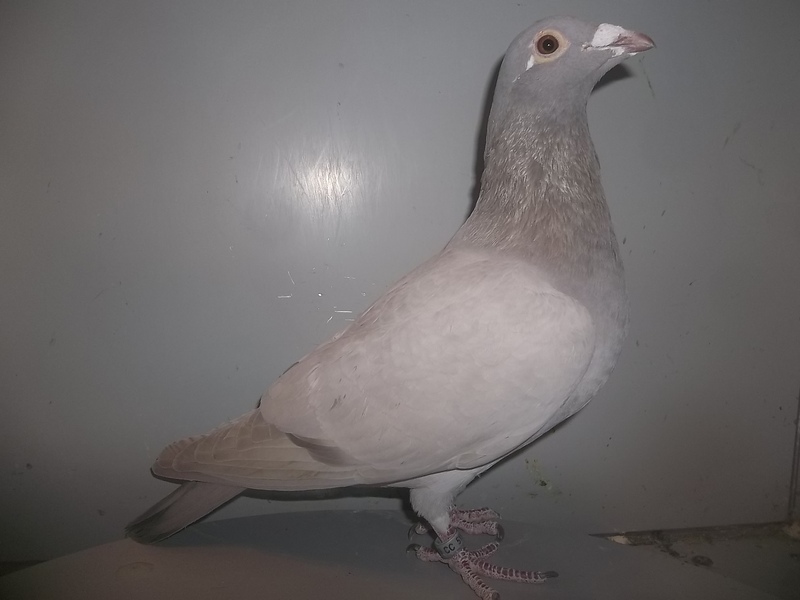 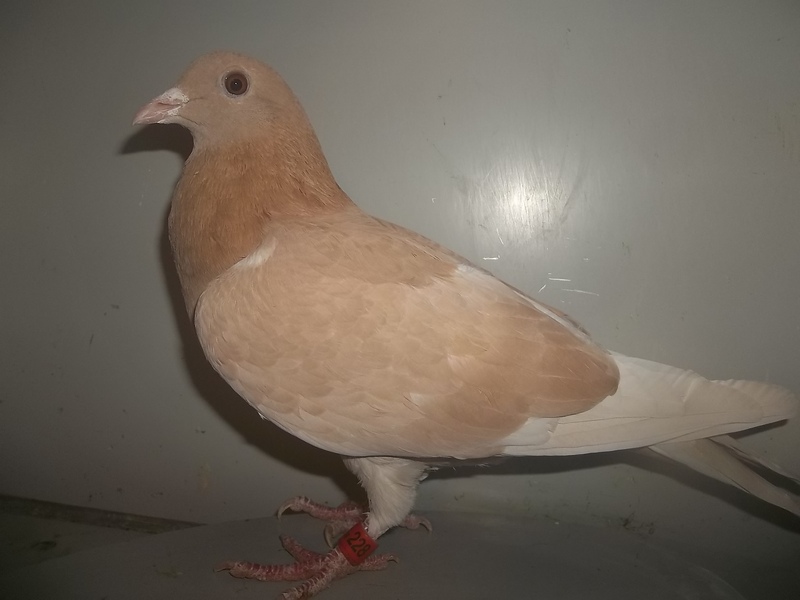 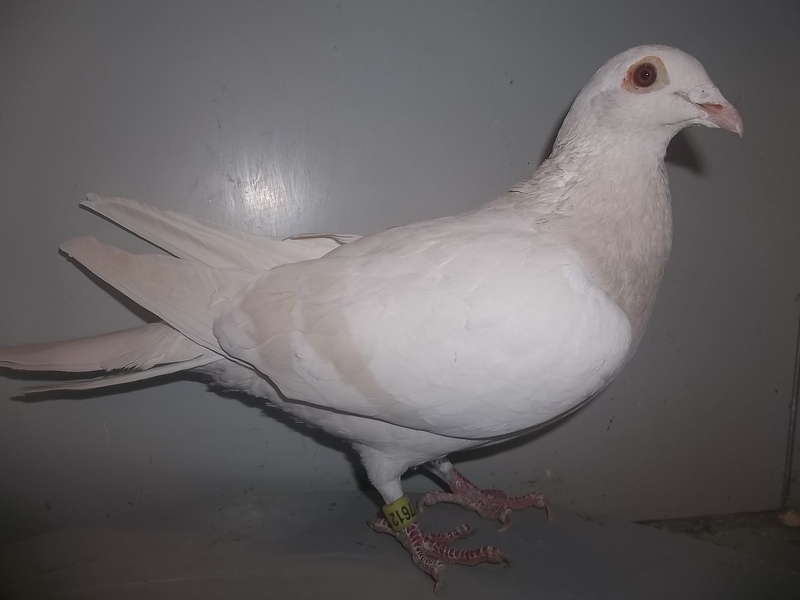 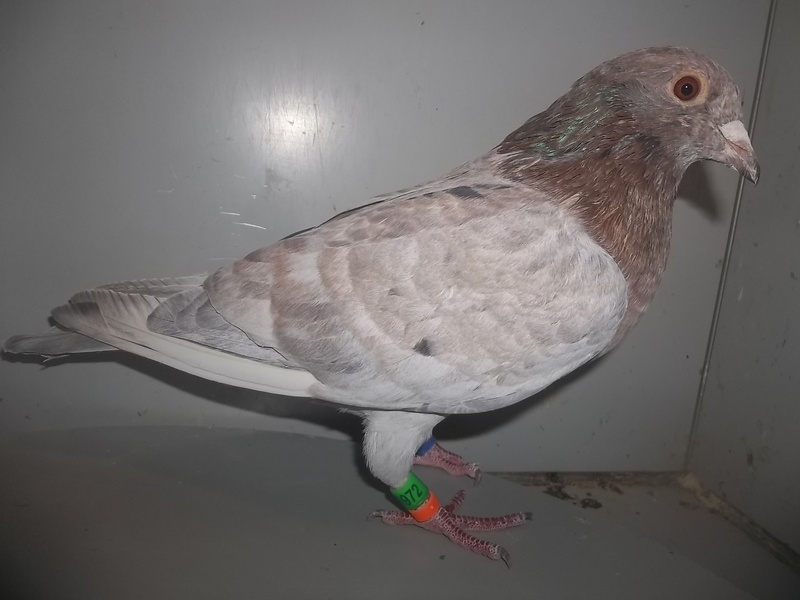 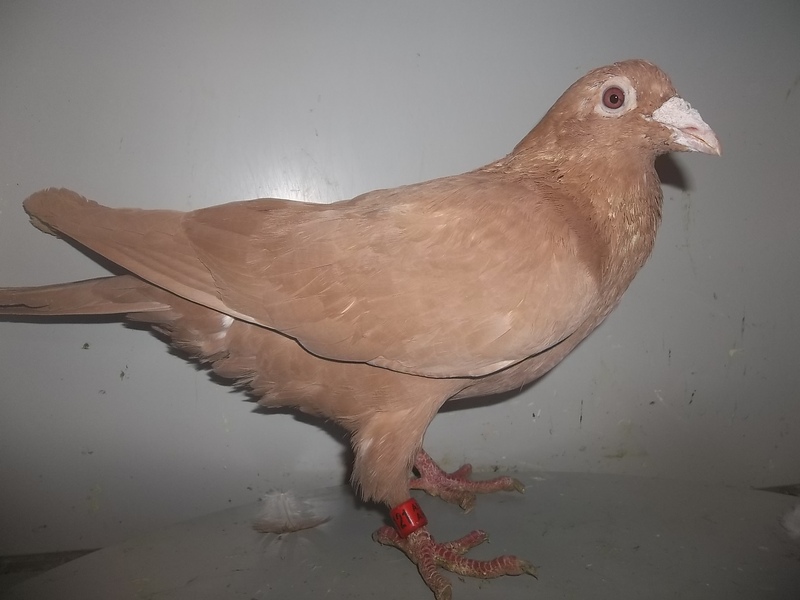 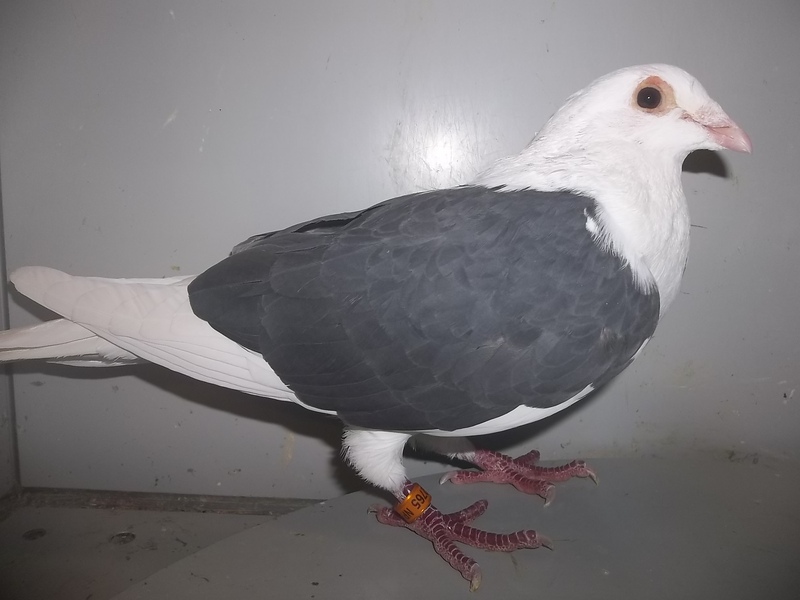 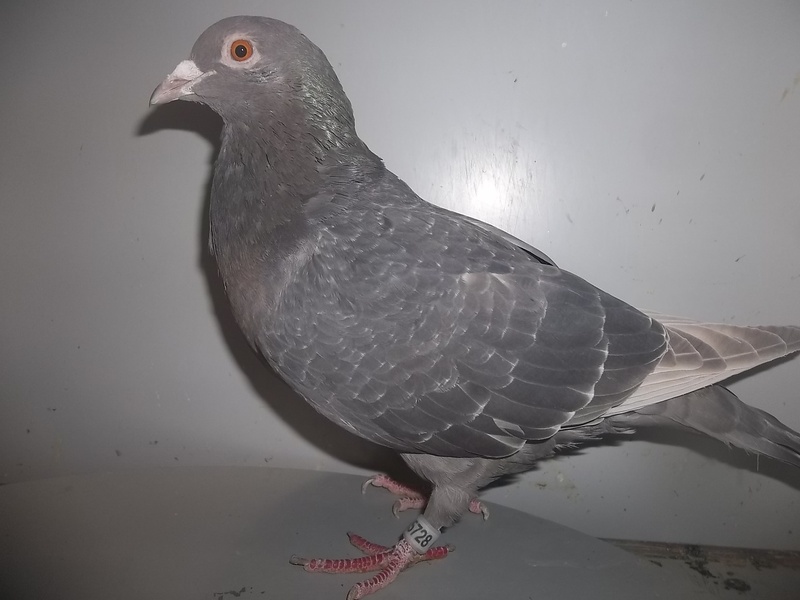 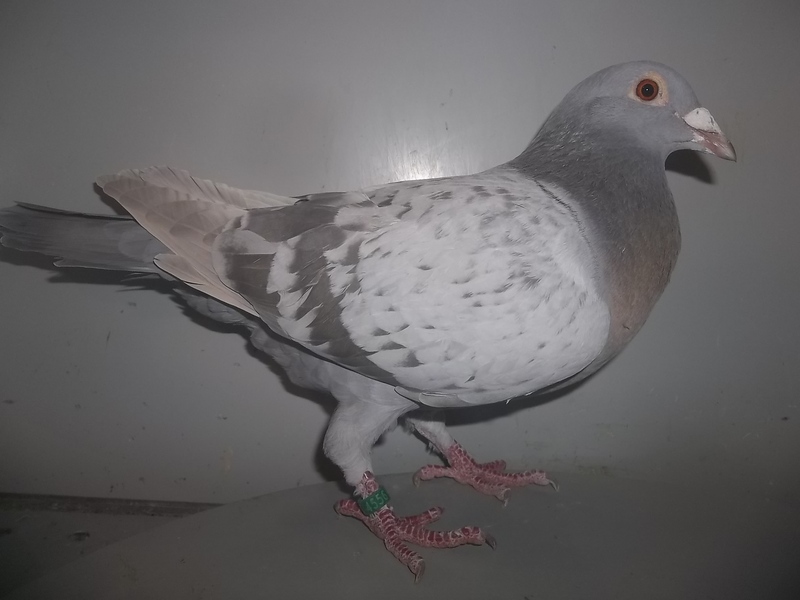 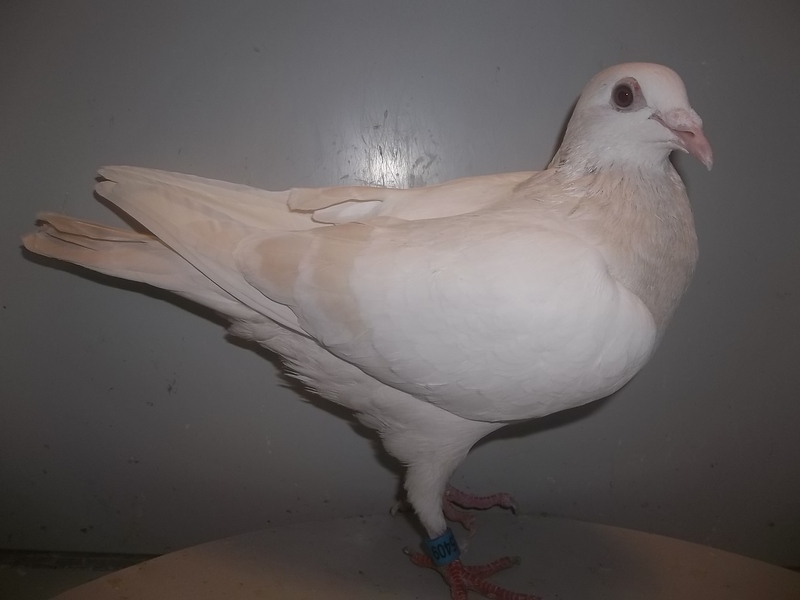 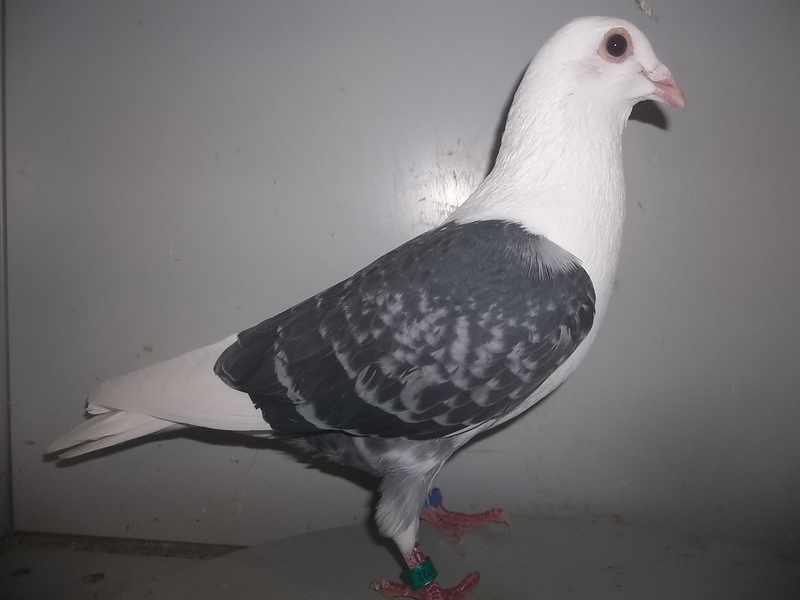 Although I enjoy the competition aspect of racing pigeons, I also enjoy the genetic aspect of breeding different, and in many cases unusual colors. 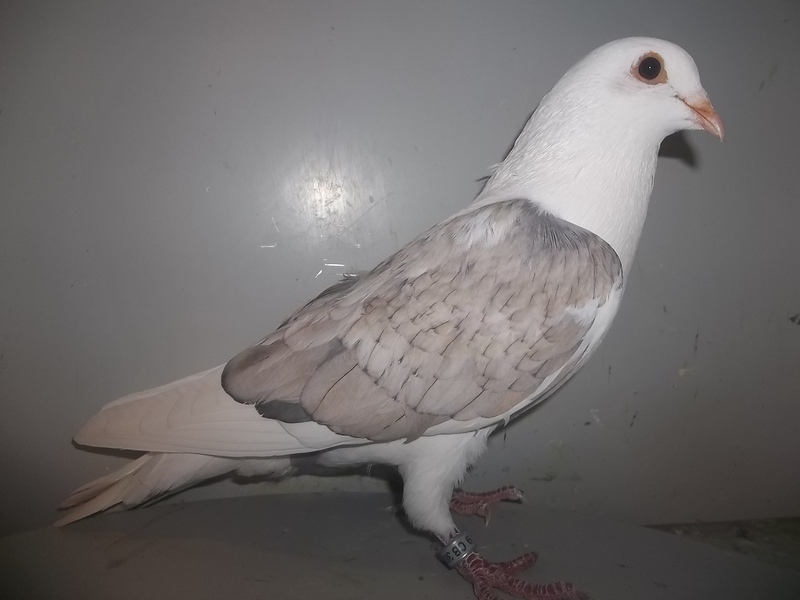 This page is dedicated to offering some of these "unique or rare" colored racers to individuals at very reasonable prices. 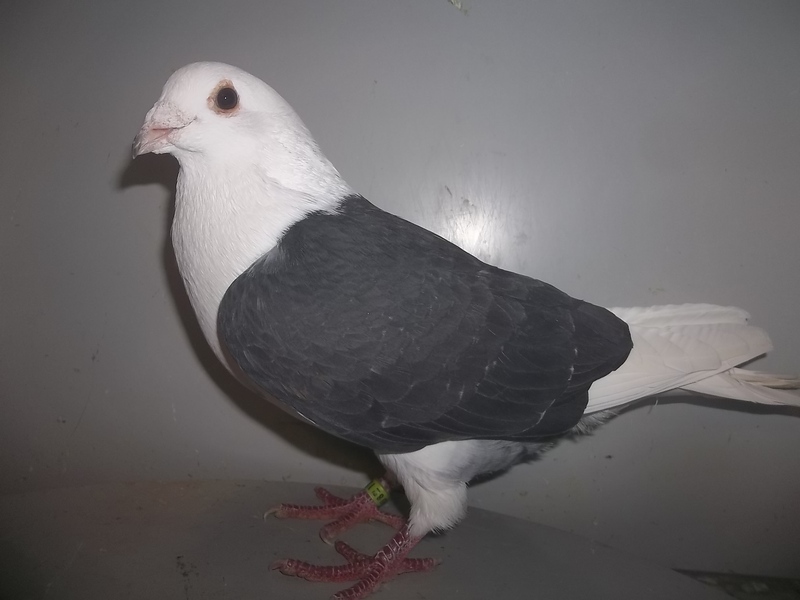 I am by no means a genetics expert, and what some people call one color, someone else may refer to it as something else. 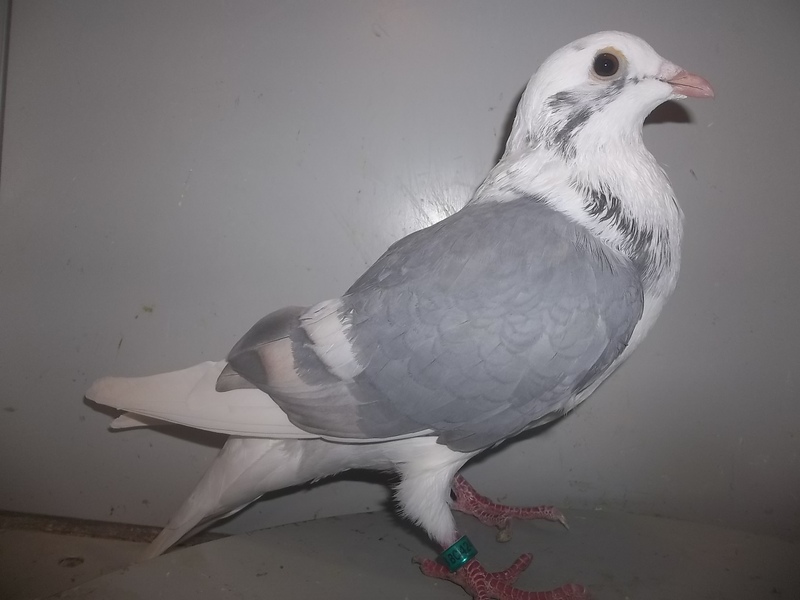 No pigeon on this page comes with pedigrees unless noted otherwise, but most are directly off proven racing stock. 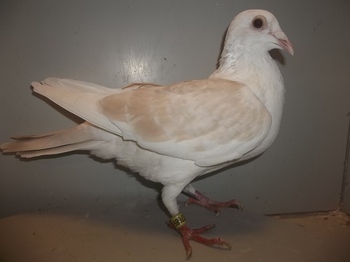 I am currently working on a competitive family of yellows & dominant opals. 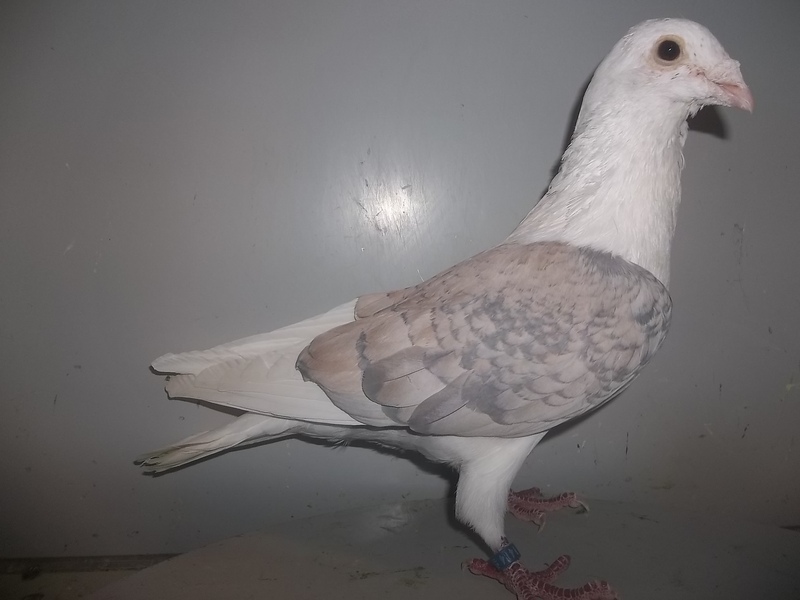 No bird on this page will be priced over $125. 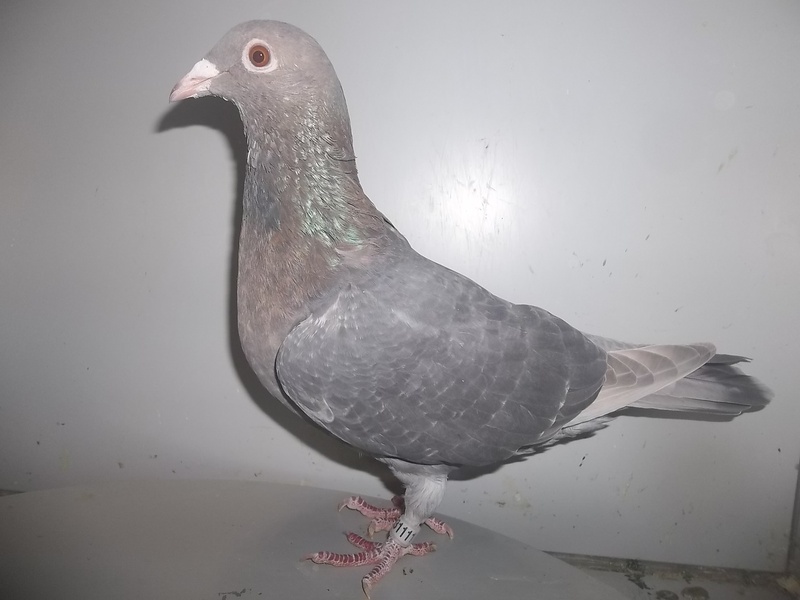 Whether you are into racing/breeding these odd colors, please enjoy the pictures and feel free to call or email with any questions. 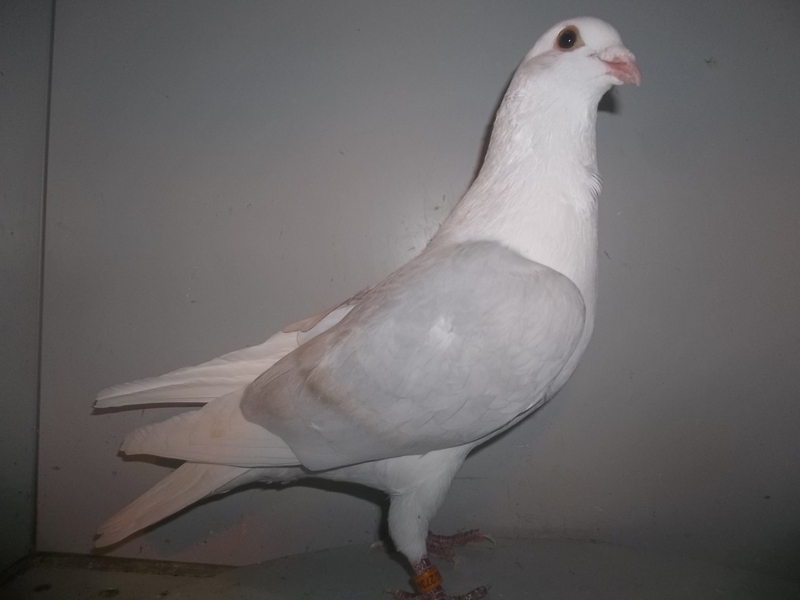 Standard shipping rate applies, and payment may be made by check (prefer money order) or through paypal online.